Spring into Action! Join neWCHapter for a much-needed breath of fresh air and restorative YOGA session in support of mental health initiatives at Women’s College Hospital! Help create an oasis of calm in the busy financial core and treat yourself to a physical, mental and spiritual journey. All funds raised go towards Virtual Mental Healthcare at Women’s College Hospital. Virtual care involves using technology to see patients in unique ways, and it offers solutions to many of the barriers to access perceived by Canadians with mental illness. Health care providers are now able to offer virtual care securely and safely due to a growing number of applications on the market. Mental health care is particularly amenable to virtual care applications because visits often do not require a physical examination and can easily be done remotely. Event registration is $30. For an additional $50, you can add a yoga mat. Mats are provided by B Yoga, and regularly retail for $75. The special price of $50 is being extended only to Spring into Action! participants. If you don’t purchase a yoga mat, please bring your own as mats will not be available to rent. 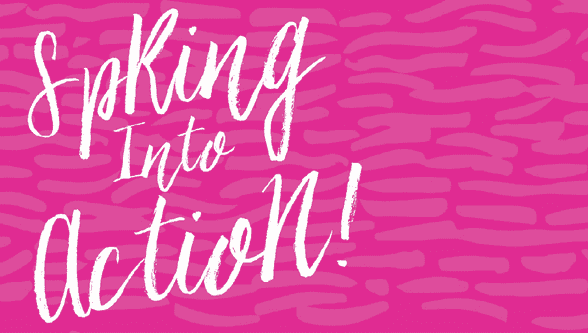 Spring into Action! takes place Thursday June 23 from 5:30PM to 7:30 PM at 150 York Street (outdoor courtyard).